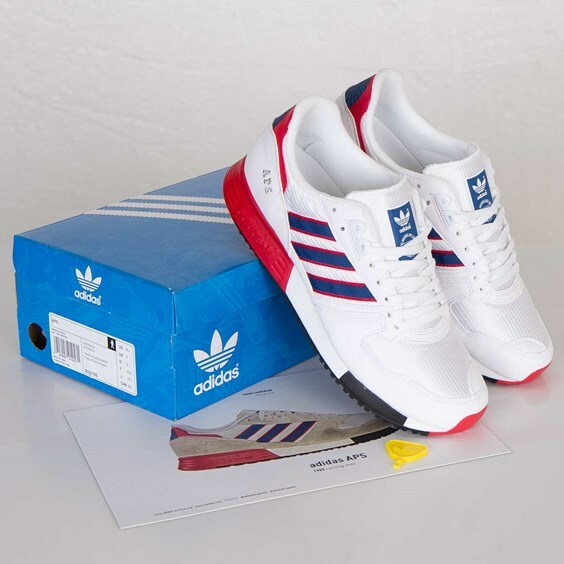 We first brought you news of the Adidas APS OG retro over a month ago. The OG Black presale sold out, now you have a chance to cop them in Original White. We haven’t seen these since 2004. They’re a memorable classic given their adjustable sole that can be customized by turning a key on the heel. There are a few sizes of the OG Black left at titolo.